A mortgage is one of the biggest financial transactions you’ll ever make and keeping such large debt affordable typically involves reducing your interest rate. Understanding the difference between the two main types of mortgages — conforming and non conforming mortgage — can help you do that. 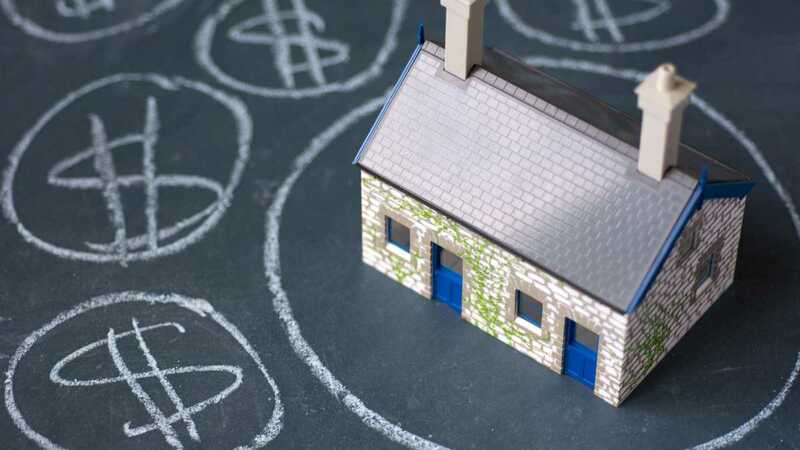 Fannie and Freddie only accept mortgages that meet a variety of standards; however, it’s the dollar amount of the loan that’s the single most important factor in determining whether a loan is conforming mortgage or non conforming mortgage. The conforming-loan limit for a single family home is currently $417,000, although this limit is only valid across the continental United States. In Alaska, Hawaii, Guam, and the U.S. Virgin Islands, the limit is $625,500. As long as your mortgage doesn’t exceed the limit for your area, you have a conforming mortgage. These types of mortgage loans are attractive because of their lower interest rates. Loans that exceed $417,000 (or $625,500 outside of the lower 48) are typically referred to as jumbo loans. These non-conforming loans are used to purchase higher-priced properties, such as luxury primary residences or second homes. A non conforming mortgage can enable you to secure financing for a home that you otherwise might not be able to buy. Lenders are less confident about the likelihood that they’ll be able to resell a non-conforming mortgage. They offset this risk by charging higher interest rates. In addition, a non-conforming loan might include other upfront fees and insurance-related requirements. If you’re considering a non conforming mortgage, be sure you exercise due diligence when selecting a lender. After learning the different types of mortgage loans, you should be able to focus on the benefits that come with each. To sum it up, here’s a rundown of the key features of conforming and non conforming mortgages. Conforming vs Non Conforming Loans: Which is Right for You? Choosing which is most suitable for you between conforming and non conforming loans depends on a range of factors and these include but not limited to the amount to be loaned and your financial status. To be sure that you will be properly guided in choosing the right mortgage, seek the help of financial specialists. When you’re looking for expert advice and assistance on your mortgage, consider Carlyle Financial. As a mortgage bank, we can provide you with a variety of options under a single roof. We are a direct lender who can process, approve and fund your mortgage in-house. You can expect a hassle-free experience, whether you’re buying your first or your next home. Call us at 800.975.2265 to begin cultivating a relationship with a lender who understands your needs and provides you with solutions tailored to your requirements. If you’d prefer the convenience of our secure online form, you can get started here. A mortgage banker will contact you shortly to discuss your home loan options.